Sieniawski. 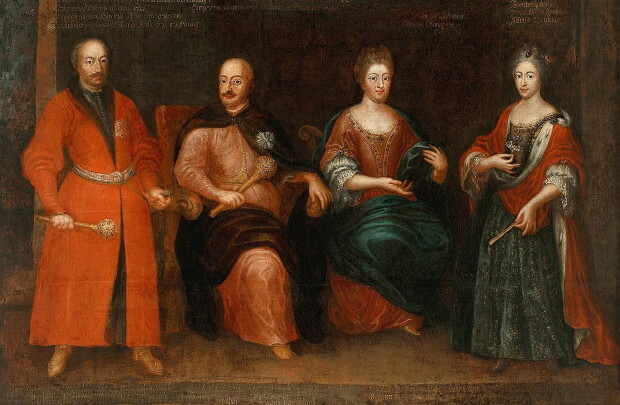 A Polish magnate family which was influential in Polish political and military affairs in the 16th to 18th centuries and had extensive landholdings in Galicia (around Sieniawa) and Podilia. Some of its members played a significant role in the history of Ukraine. 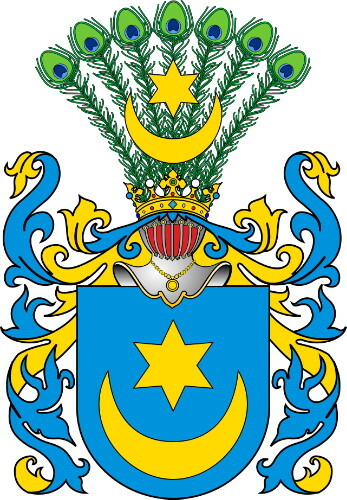 Mikołaj (b ca 1489, d 1569) was a royal field hetman (from 1539), voivode of the Rus’ voivodeship (from 1553), and royal grand hetman (from 1561). He defended Poland's southeastern frontier against the Tatars. His son, also Mikołaj (?–1587), was a royal field hetman (from 1569) and castellan of Kamianets-Podilskyi (from 1576). Mikołaj Hieronim (1645–83) was voivode of the Volhynia voivodeship (from 1680) and royal field hetman (from 1682). He fought against the Cossacks, Tatars, and Turks (in 1683 at Vienna). He was the father of Adam Sieniawski.